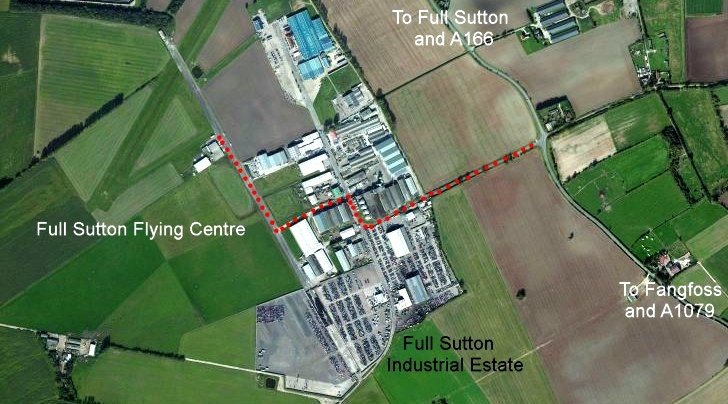 Full Sutton Airfield and Flying Centre is situated between Full Sutton and Fangfoss villages. 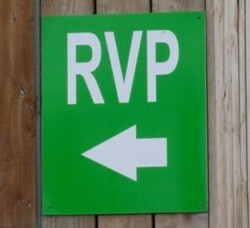 Turn down Common Lane into Full Sutton Industrial Estate and follow the green RVP signs to Full Sutton Airfield. If you can't find us... give us a call.